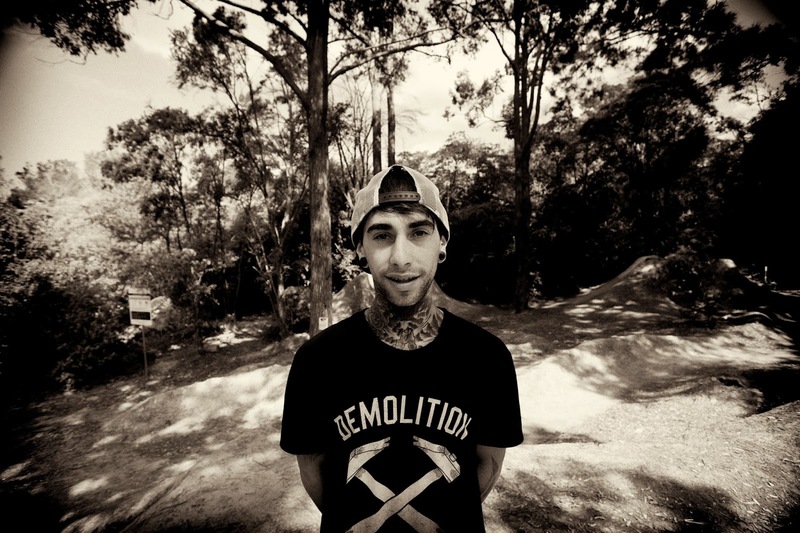 We hooked up with Danny Campbell to shoot some BMX at Castle Cove trails in the northern beaches area of Sydney. The trails were suffering a bit of neglect but after a sweep and water down they were ready to go. We have a few days left of our Spring Into Action Catalogue so if you have not seen it yet, then have a look at some of the excellent products. 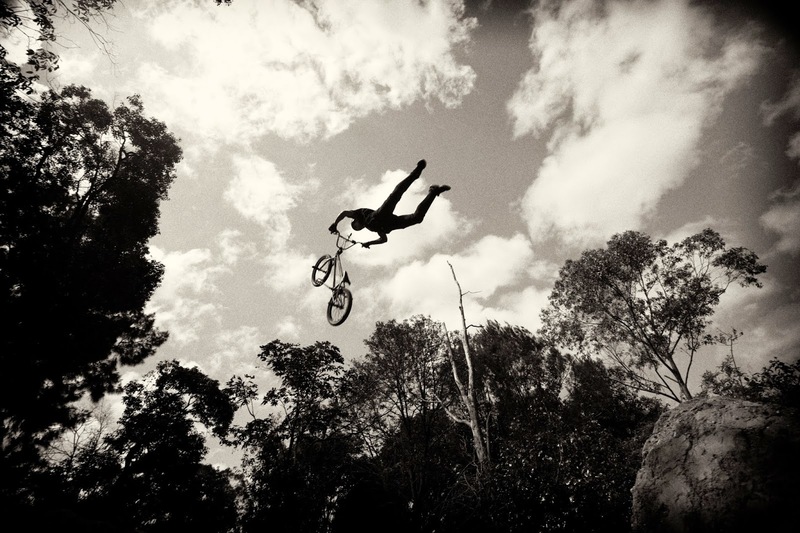 All action cam shots were taken using the Sony Action Cameras, a sponsor of Danny. Check out Danny on Instagram and Facebook. Just Announced - Canon 7D MKII & More!